YOUR SEARCH IS OVER. YOU FOUND GIZMO! Gizmo is available in flexible plans, without surcharges or surprises anywhere. With Gizmo V2 we get an integrated POS with features ranging from loyalty points to timecards and many more. It's a well-designed solution that makes Gizmo an All in One software for I-Net Cafes & LAN-Centers! Even that is the biggest visible improvement, there are also less obvious ones under the hood. The Web-API got redesigned and Plugin-System was extended, providing us even more possibilities for customization. All features and the great support makes the decision to update/change a clear no-brainer. The reason we originally switched from a competitive product to Gizmo isn't that it's 10 times less expensive. It's that unlike every other gaming cafe platforms, this one had such powerful features for extending the product to meet our unique needs. Later other products have followed in Gizmos footsteps on this behalf, but what still distinguishes Gizmo from any other platform, is the quality of support the company gives to their product. Need a feature? They're already working on it. Found a bug? Workaround provided immediately and fix coming in a few days. They sincerely seem to care for every customer they have. When we initially tried Gizmo, we immediately quit paying attention to other solutions. As a gaming and e-sport café, we need good functional solutions. Not only has the Gizmo team offered these to us, but they’ve also developed plenty solution in close dialogue with us. 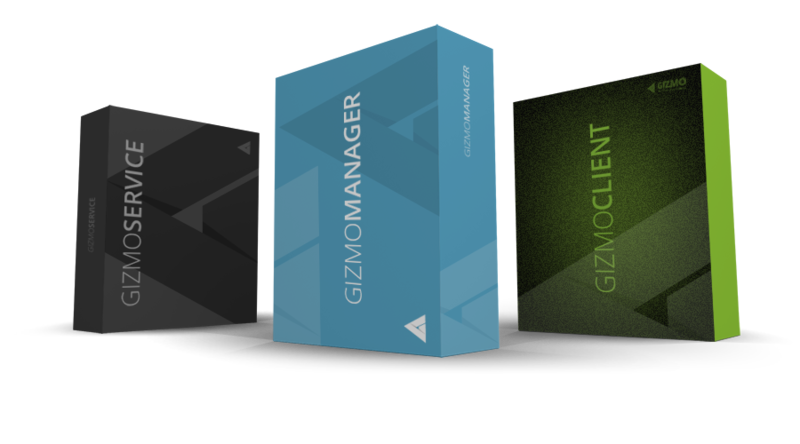 With Gizmo V.2 we have everything we need and some more, in a simple yet powerful system. With quick response, great service and a great product we’re happy to be more than customers, we regard the Gizmo team as our partners.